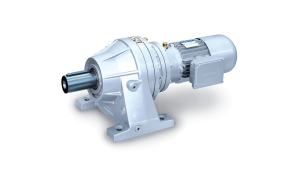 In general, a mixer gearbox has a high output torque compared to the overall size of the gearbox. In many cases, a planetary gearbox offers the best way to transmit the torque loads required. 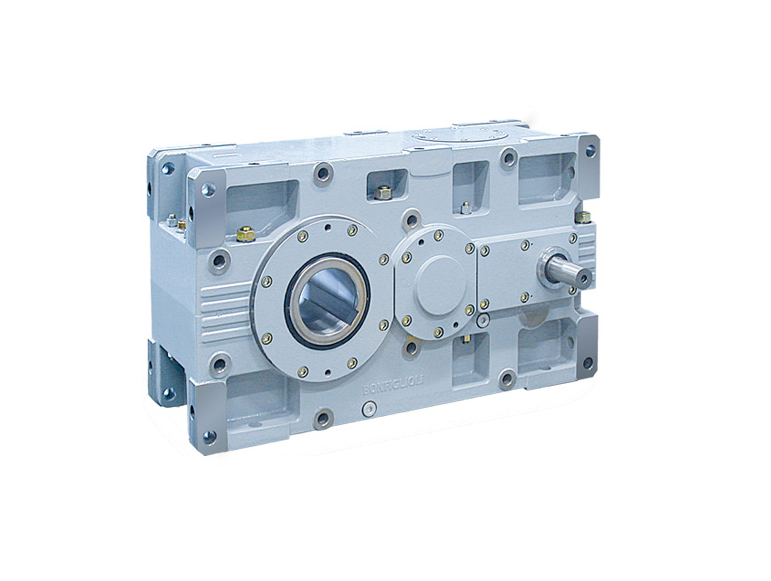 Planetary gearboxes are naturally suited to the requirements of mixer drives, due to the large torque delivered per gearbox size. The Bonfiglioli Transmital range also has the VK output option, which helps deliver and withstand the high overhung loads required. The VK output lengthens the distance between the output bearings, which helps to counter the lever effect inherent in the mixer drive loads. The parallel shaft gearbox option is also available. These can be supplied with direct-coupled electric motors or via a male shaft and flexible coupling. Output options include drywell housings and special sealing arrangements. Other options for these drives include fan cooling, temperature and oil level sensors, and forced oil lubrication. A major part of the design process considers the life that is required for the application. Standard mixers usually have a life L10 minimum of 60,000 hours. In applications for water treatment, many times the application will call for a life of over 150,000 hours. Each of these need to be taken into account, as well as the usual design requirements.